Before going to art school Jillian travelled and worked in Europe for six years, living mainly in Madrid and Athens. Exploring national galleries and other cultural sites gave her a deeper appreciation of the arts. On her return to New Zealand she studied at Otago Polytechnic School of Fine Art, majoring in painting and graduating with a Dip.FA. She has exhibited in many solo and group shows since then. 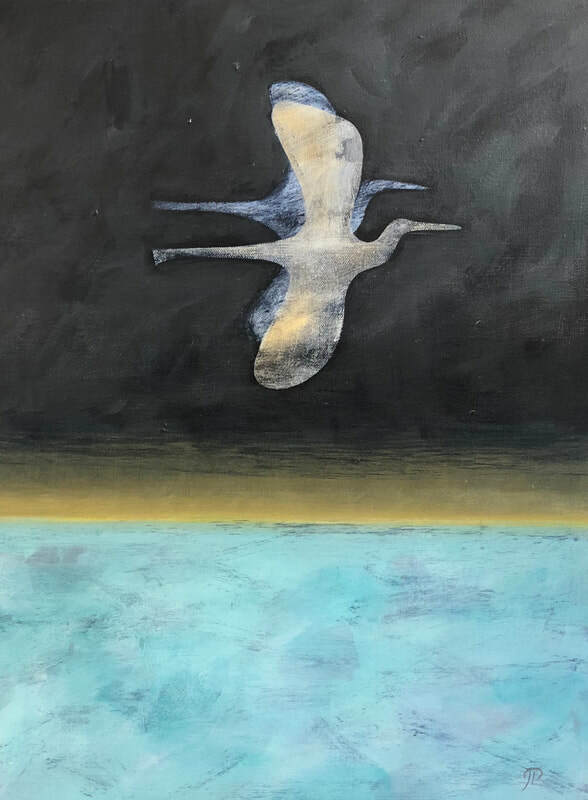 Currently she is inspired by the colours and light of central Otago, especially the Clutha River which flows past her property. The river supports many species of birds that nest along its banks and in the willows; an interesting and diverse habitat. This landscape seen from her studio presents a daily and seasonally changing vista. 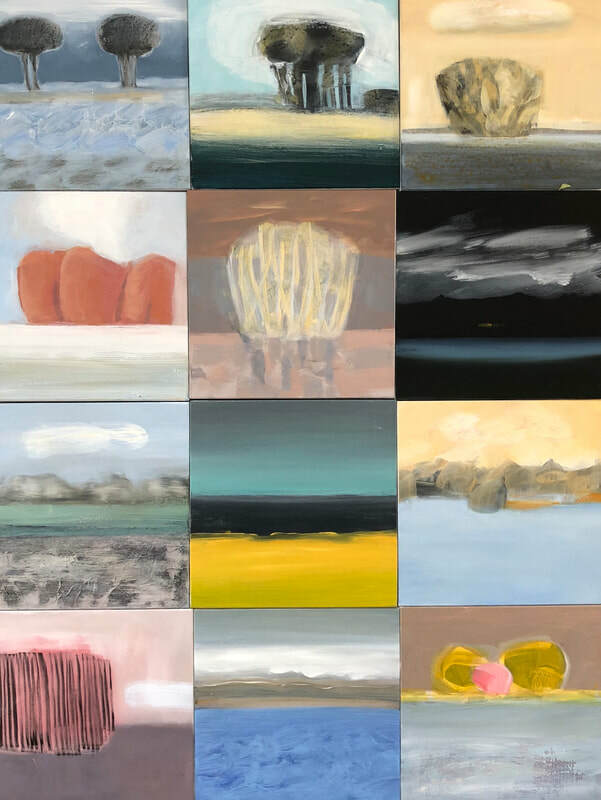 These works explores the ways of seeing, feeling and remembering the landscape, allowing a range of moods and perspectives to be represented. 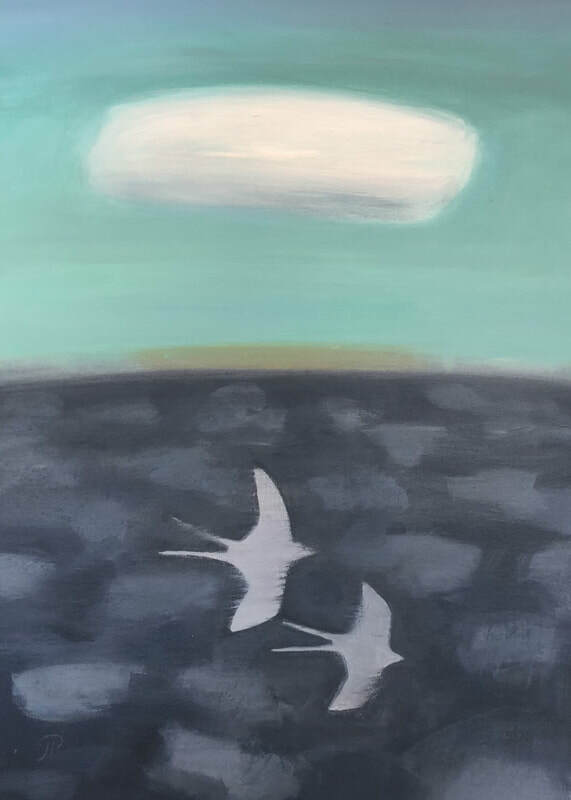 Jillian is a member of Hullabaloo Art Space in Cromwell, Central Otago and her artworks are held in private collections throughout New Zealand, Australia, United Kingdom, Europe and North America.